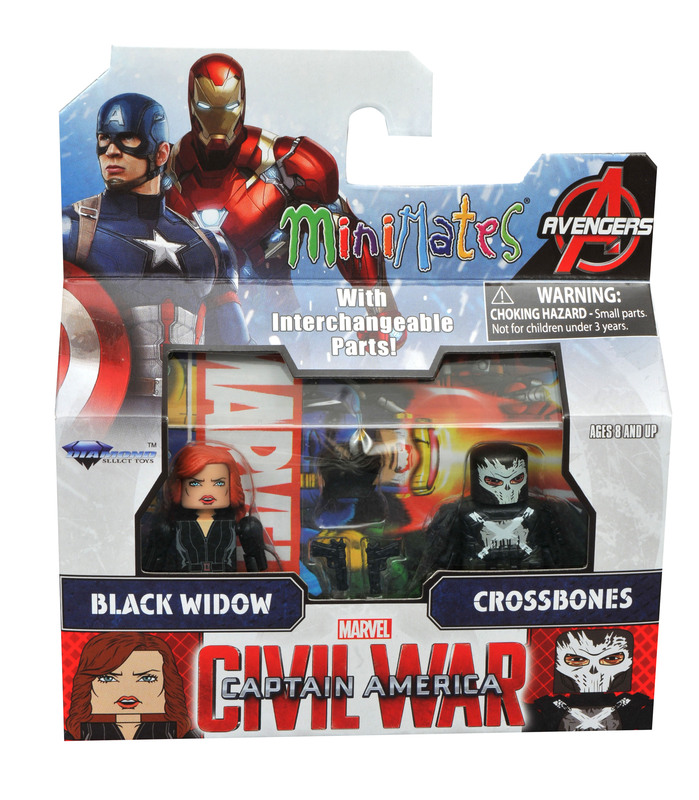 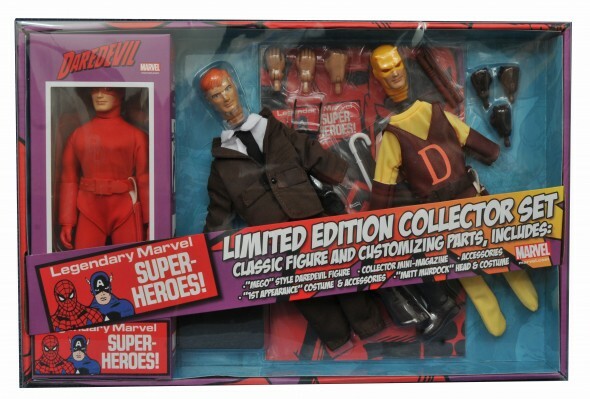 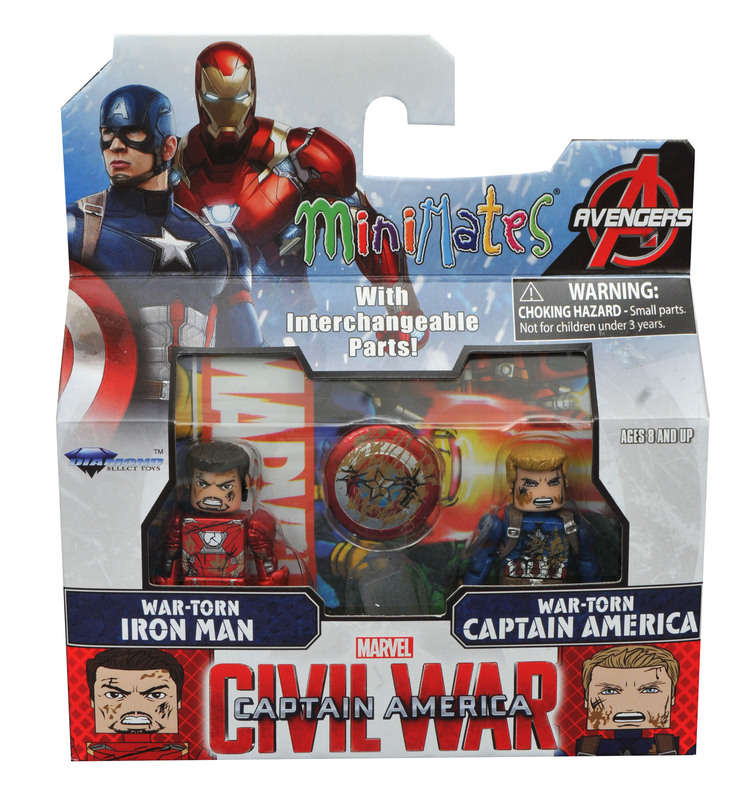 It’s a marvelous week at comic shops, as three new Marvel items hit stores from Diamond Select Toys! 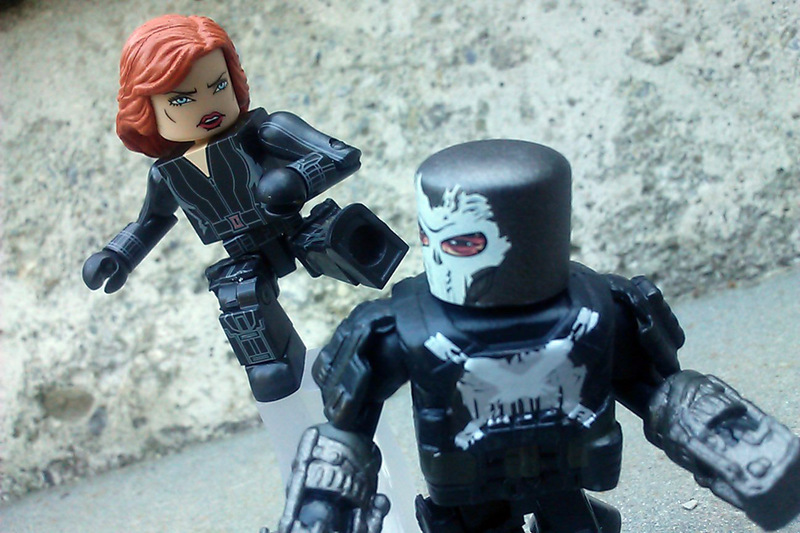 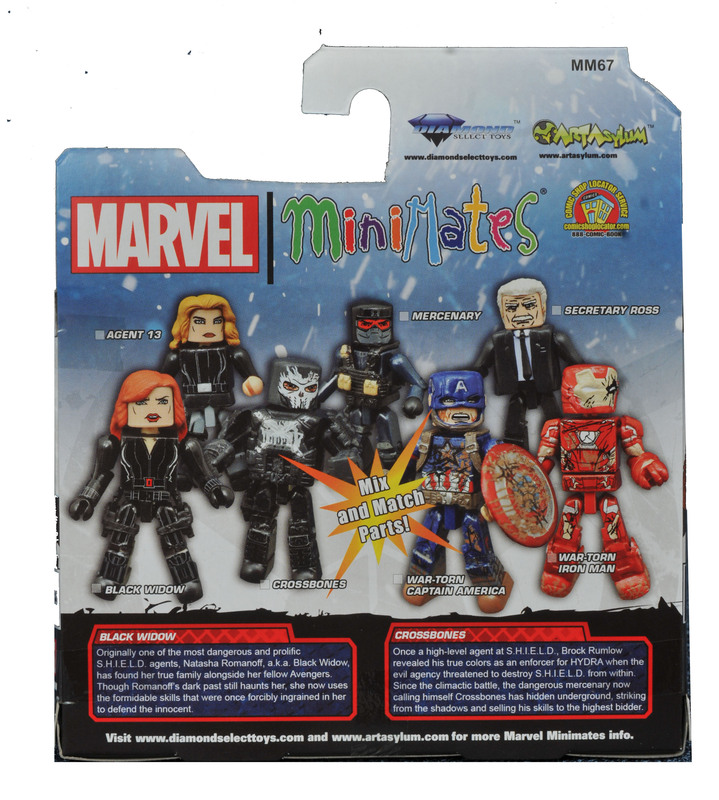 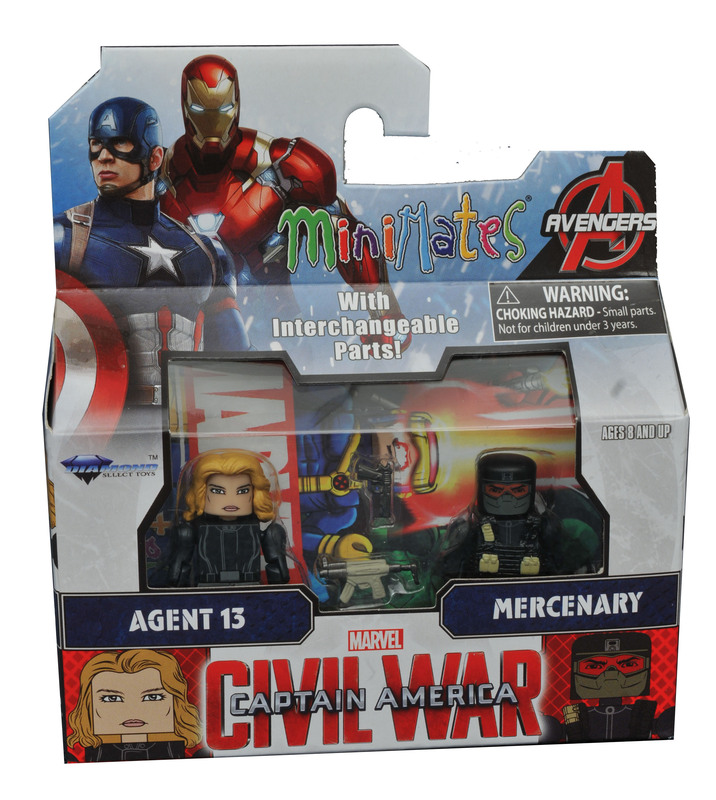 The newest old-fashioned Marvel Retro figure, Daredevil, makes his debut this week, as well as the second assortment of Minimates mini-figures based on Captain America: Civil War. 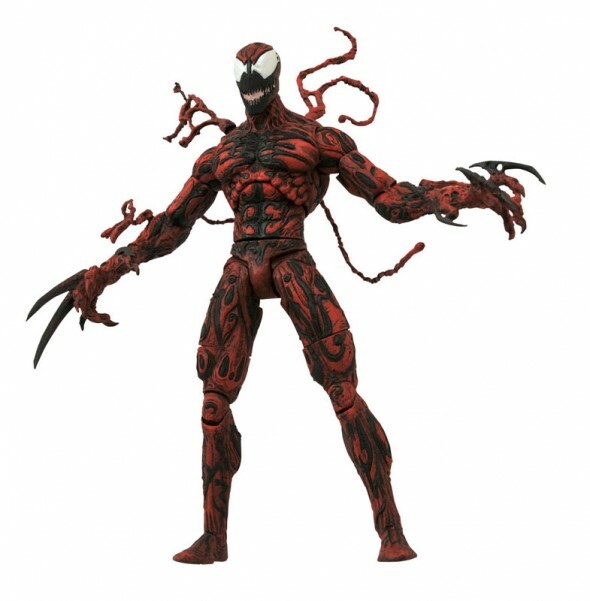 Plus, the return of Carnage to the Marvel Select line! 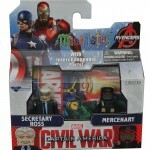 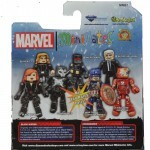 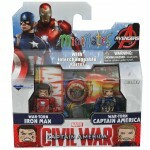 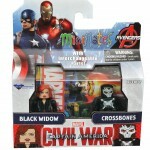 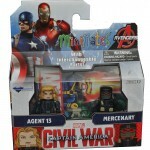 Read on for details, then find your nearest store at comicshoplocator.com, and reserve your items today! 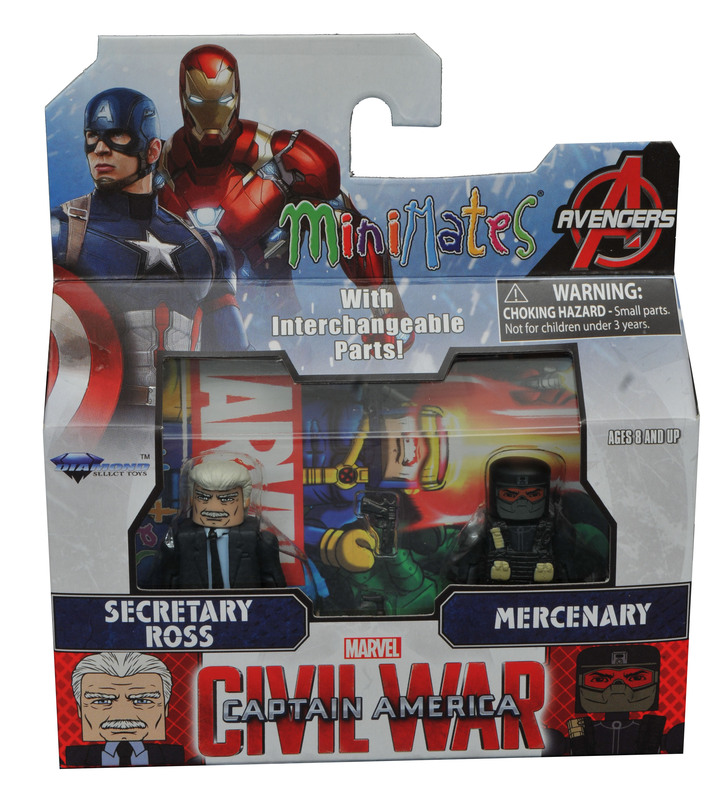 Reserve yours at your local comic shop! 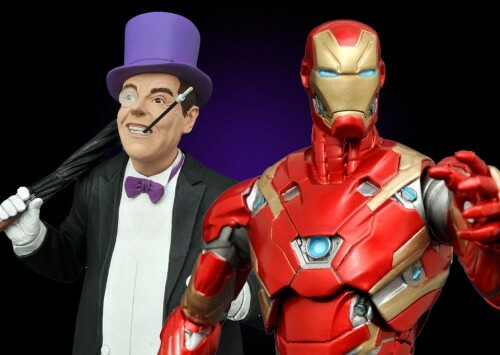 Next Up: On Sale This Week: The Penguin and Iron Man!